Clearwater big game and saltwater rods pack a powerful punch when you're fly fishing saltwater. Our line of Clearwater rods includes a variety of sizes—whether you're fishing for spooky bonefish or migrating tarpon, these rods have you covered in all saltwater situations. 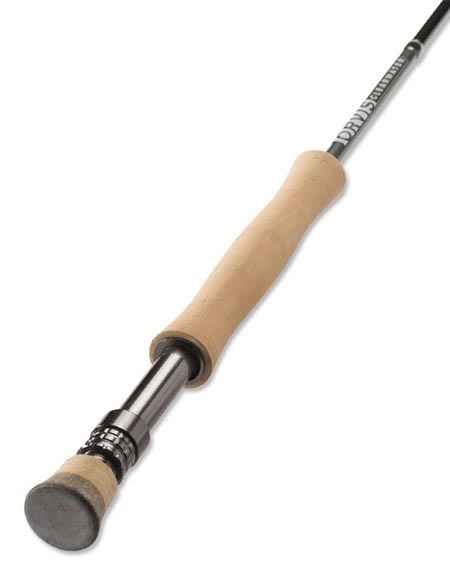 Clearwater rods also give the angler versatility: from stripers to steelhead, our Clearwater rods accommodate you in both saltwater and freshwater scenarios. Complete with saltwater reel seats and Cordura rod tubes, the Clearwater rods offer great performance at unbelievable prices. Backed by our 25-year guarantee, these saltwater fly rods offer higher quality and better value than you'll find anywhere else.